The value of an education at the University of Bedfordshire as a gateway to a better job was underlined this week as the University celebrated the graduation of hundreds of its students in Luton. The first of its ceremonies on Tuesday (21 July) was broadcast live on the BBC Radio 5 Live Victoria Derbyshire Show which discussed the subject of graduate employment. The distinguished Fleet Street journalist, broadcaster and writer Geoffrey Goodman was awarded an Honorary Doctor of Arts. 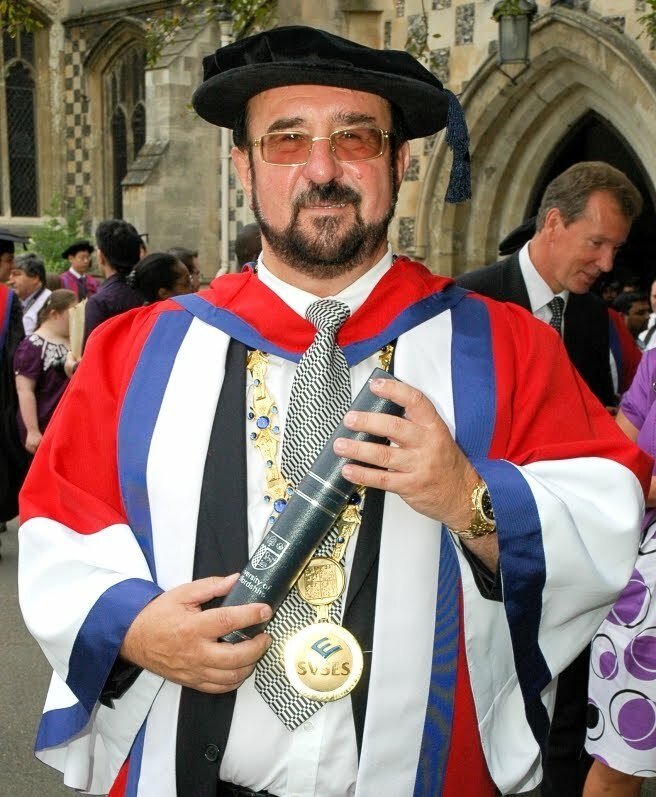 Entrepreneur and businessman Jan Telensky was awarded an Honorary Doctor of Business Administration while Derek Ludlow CBE, chairman and owner of the Ludlow group of companies was awarded an Honorary Fellowship in recognition of his outstanding service to the University.